FIER LAW OFFICE, P.C. is a law firm in Ronkonkoma, NY. For over 20 years, FIER LAW OFFICE, P.C. 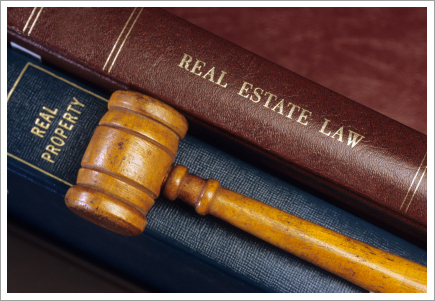 has been providing excellent legal services to downstate New York. Our firm handles matters stretching from Montauk, across Suffolk and Nassau Counties, through the five boroughs of New York City, and up into Westchester and Rockland Counties. Please click on one of the links above to see what types of matters we handle and if FIER LAW OFFICE, P.C. is the right fit for your needs. We offer free consultations to prospective clients, so if your type of matter is not found on this site, please feel free to contact us so we can determine if we can be of assistance. Copyright © 2014 FIER LAW OFFICE, P.C. All rights reserved.